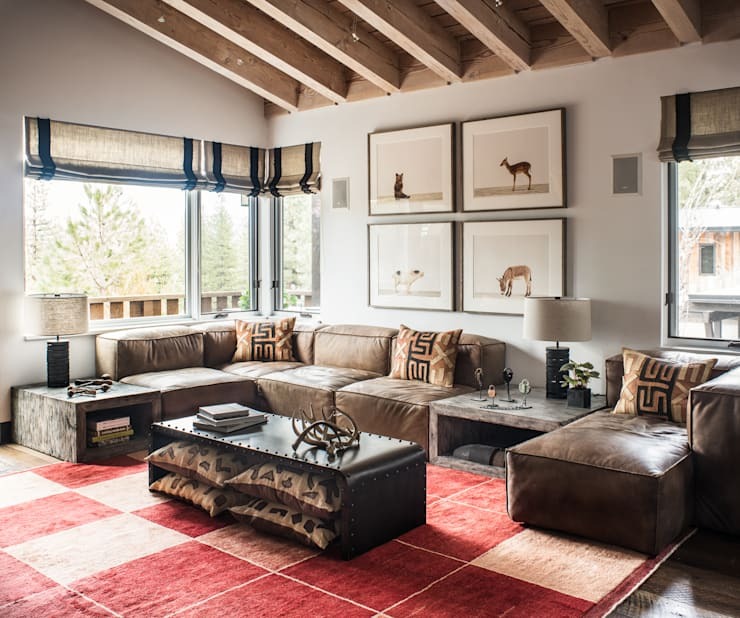 Renovating a room, or a whole house, can forever transform your living space into a functional and stylish area, but they are also a large expense and a stressful mess. The number one worry you'll have during any renovation is how to stay under budget without sacrificing on style. You also want to make sure that you complete the renovation correctly the first time, but that can mean dealing with unexpected costs that will stress your budget as well. Thankfully, we have some tips that can save you a whole lot of money even if you've found yourself in a tough spot. Before you even lay down concrete plans you need to consider what kind of surprises your building might throw at you. It's true that you can't really know what your walls are hiding until you tear them down, but you can make some important estimations. Old homes are going to have more problems, as are homes that haven't been updated for years, sometimes decades. If you know your home's history you should use that to prepare your budget. A good rule of thumb for a brand new home is to set aside ten per cent of your total budget as a back-up for when accidents happen or plans change. For an older home you may want to double this figure. Also, if you have a comparatively small budget it'll take a higher percentage of your overall budget to deal with certain problems, like updating old pipes or fixing rotting materials, so try to factor that in. One of the best ways to save during a renovation is to carefully consider what you could recycle. Sometimes cupboard doors can be sanded, repainted, and given new knobs instead of being tossed out for brand new doors. 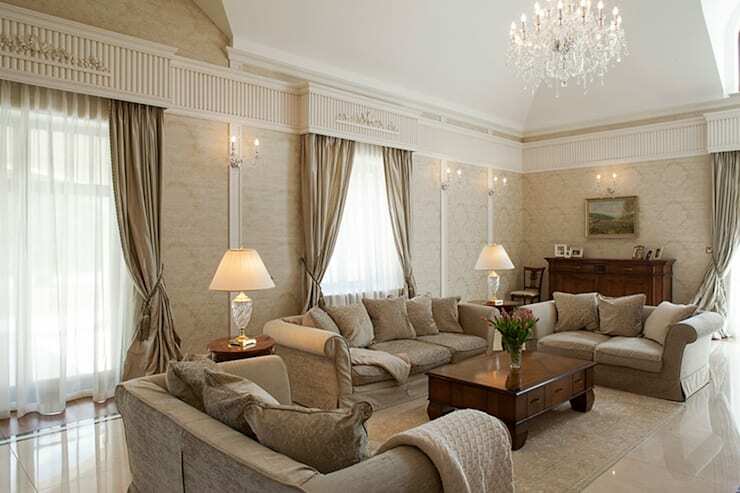 You can also renovate furniture to give your room a new look. You can get sofas reupholstered, tables can be given new legs, old material can be recycled for lamp shades and curtains. 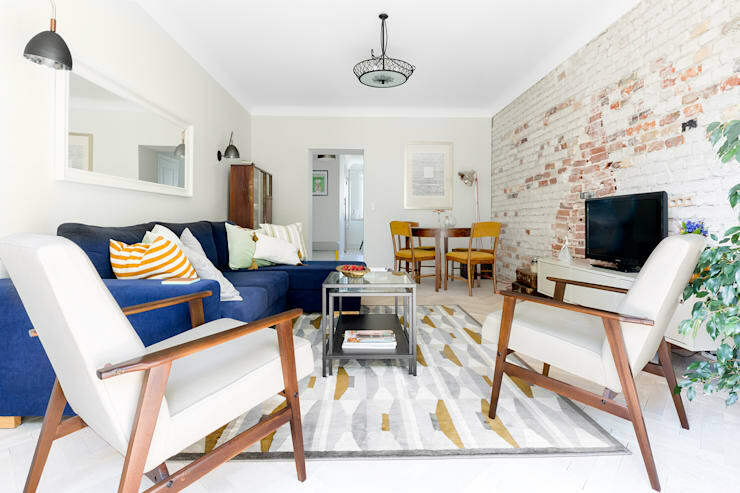 These cosmetic changes to a room can eliminate your need to do a big renovation! This is especially true if you're inspired by minimalism. Removing clutter from a space and getting simple and practical furniture might be all your room needs. Hiring professionals can be expensive, so if you have any talent with your hands you should consider putting yourself to work. Almost anyone can paint a wall, do demolition, or change the light fixtures. If you do decide to do some of the work yourself there are a few pitfalls you need to be wary of. First, doing something yourself should take more time than if you hired a professional. If you rush you'll regret it -- especially if you're painting. Second, you need to recognize when you've gotten yourself in over your head. If you make a big mistake, or you've never done the kind of work you're signing yourself up for, considering having a professional work alongside you. This way you save on their hourly rate and you learn how to do it for next time. Laying down new flooring has a dramatic effect on a space, so its a very popular renovation choice. However, it can get pretty expensive. If you can get away with restoring a floor, staining it a new colour, or laying down a rug on top of the floor, you'll save money. If you do decide to get new flooring do not go for the cheapest material available. In the long run, cheap flooring will need to be repaired and replaced quickly. The most expensive flooring option is usually carpeting, but this has it's downsides too. Carpeting stains quickly, absorbs odors and can require a professional to clean. Pick a different floor surface a lay down a rug in the room instead. Rugs are much easier to replace (and to temporarily shift to hide a stain). Hardware stores won't have good deals on materials very often. To give yourself the best shot, scope out multiple locations for your materials well in advance of the start date for your renovation. Consider checking out wholesalers and warehouses and ask for discounts. Companies that build houses for charity, like Habitat for Humanity, will sell off their excess material cheaply. Canadians bring in their leftover paint to dumps for proper disposal and dumps are more than happy to give you this paint for free. Also, consider companies that recycle renovation materials like: renoback.ca , ecohome.net, and leftover.ca. We mean it in two senses. First: often ceilings and lighting fixtures are neglected during a renovation. We're not sure why though. New lighting is a cheap option that transforms a space quickly. 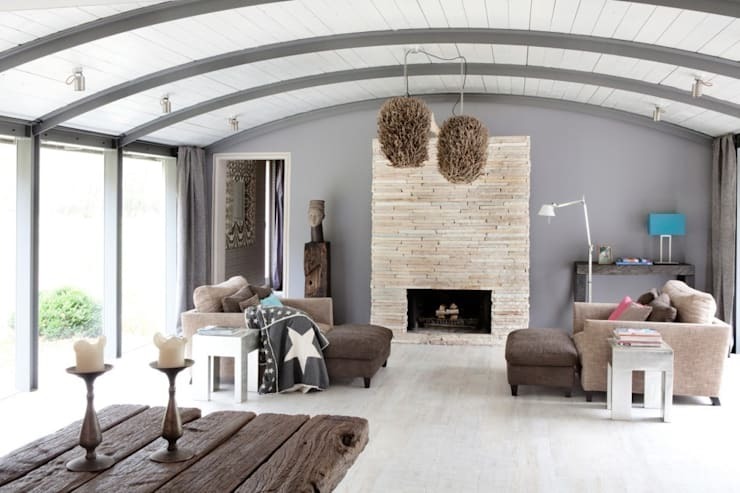 A ceiling is can be very stylish and even a new coat of paint can brighten a room dramatically. 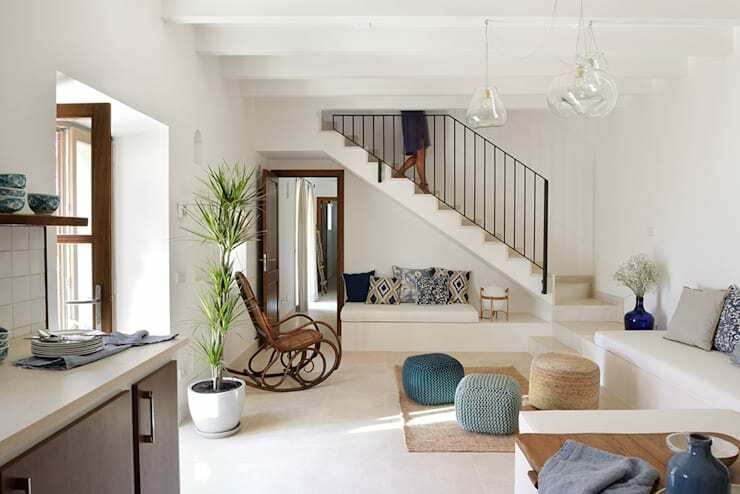 Second, you should look up renovations on homify to get more savvy renovation ideas. We have ideabooks on everything from exteriors to bathrooms. You never know what renovations ideas you can use in your own home, or what mistakes you can learn from! Share your tips for saving during home renovations in the comments!